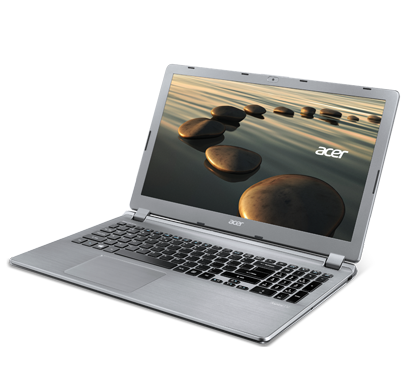 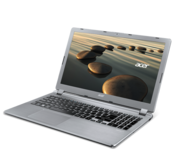 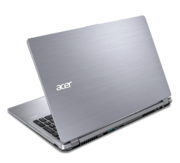 The Acer V5-552G-X414 is a viable everyday laptop, and it's more than viable when it comes to playing movies and low-resolution games. 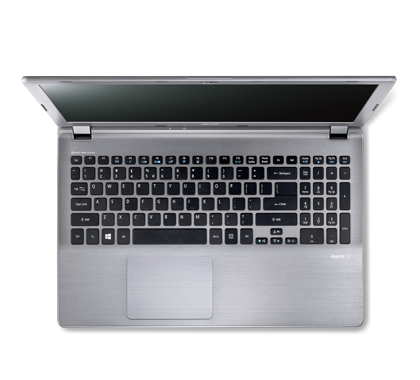 But the bendy feel of the touchpad continued to irk even after I'd had a few days to acclimate to it. 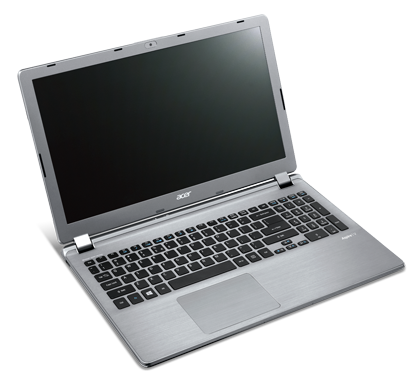 And the inability to easily access the hard drive or memory stymies one of my usual suggestions for most users, which is to go cheap on the CPU and upgrade overall performance with an SSD (a component that's not available as an option at the time of writing). 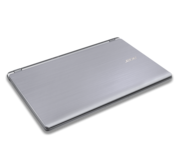 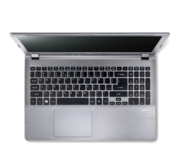 Positive: Long battery life; large storage capacity; comfortable keyboard; sensitive touchpad; stylish design; good build quality. 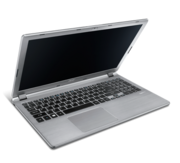 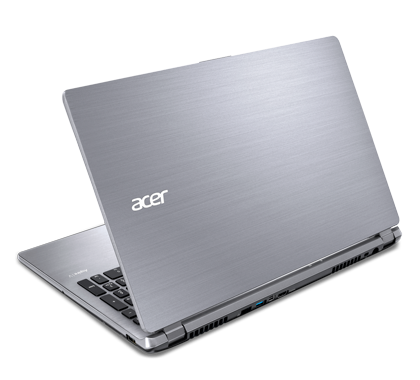 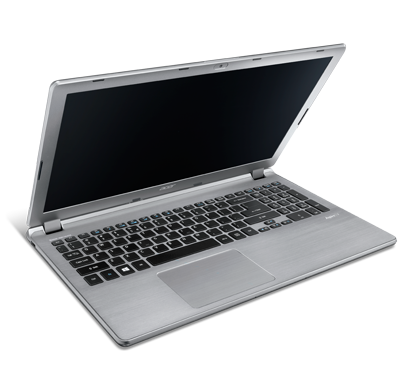 A10-5757M: Quad-core processor with only two FPUs and an integrated Radeon HD 8650G graphics card. 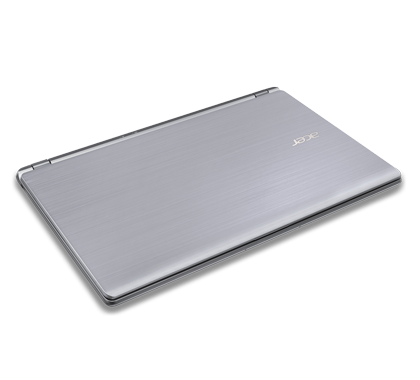 BGA version of the A10-5750M.» Further information can be found in our Comparison of Mobile Processsors.